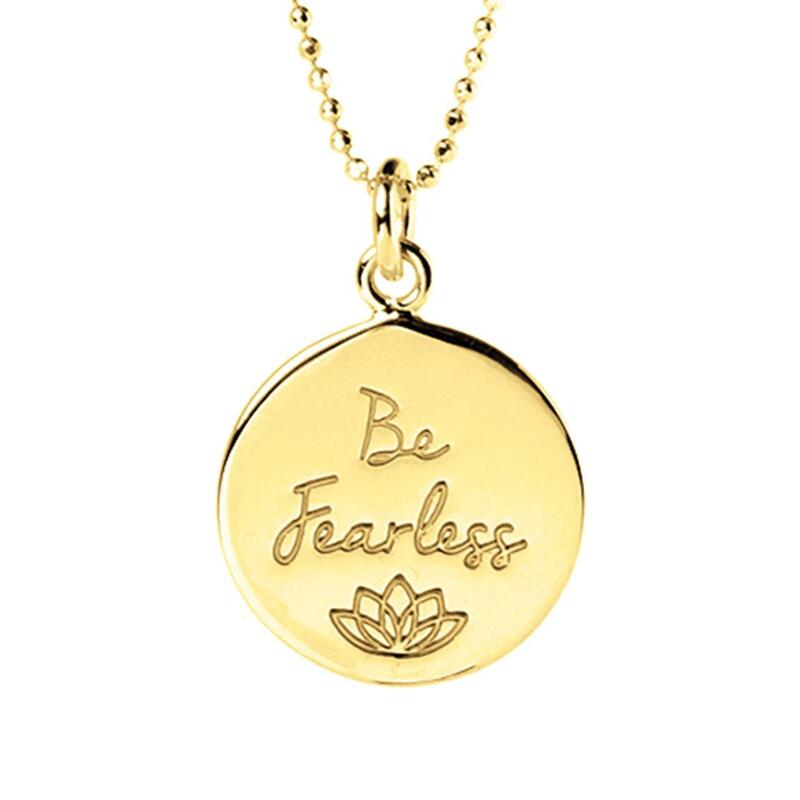 If you have a challenge ahead, this mantra will help you focus on your strengths, and remind you that you can do it - you are fearless and powerful, and you can do anything you put your mind to. 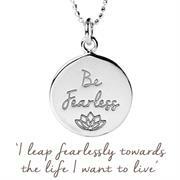 A great mantra to live your life by, as fear holds us back and narrows our experiences. 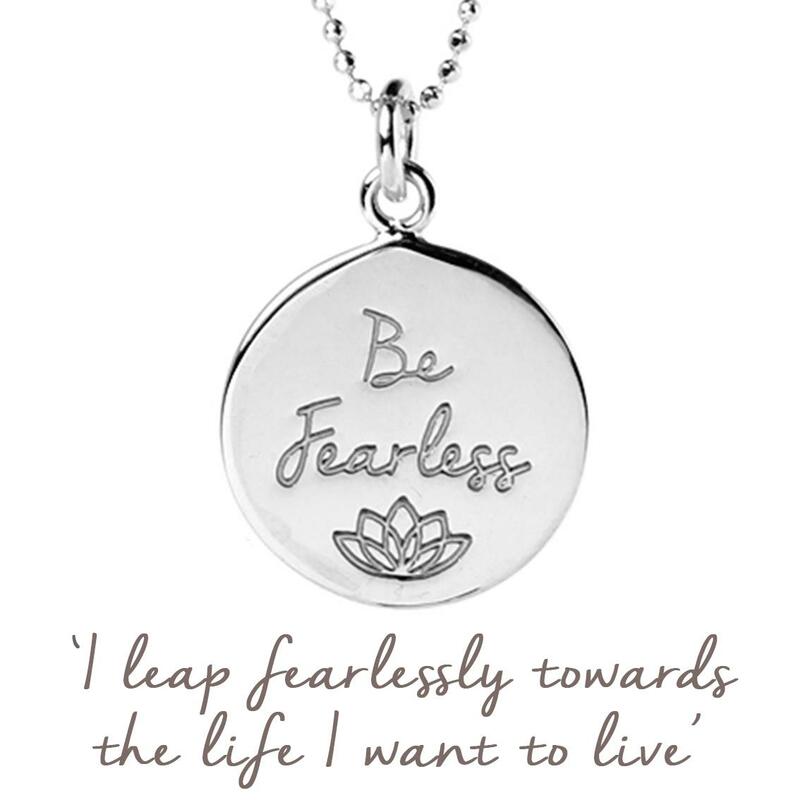 The perfect gift for a new start | moving away gift | travelling talisman | for anyone setting out on something new. Presented on a beautiful card to keep, with an inspiring image on the front, and space on the back for your personal message. 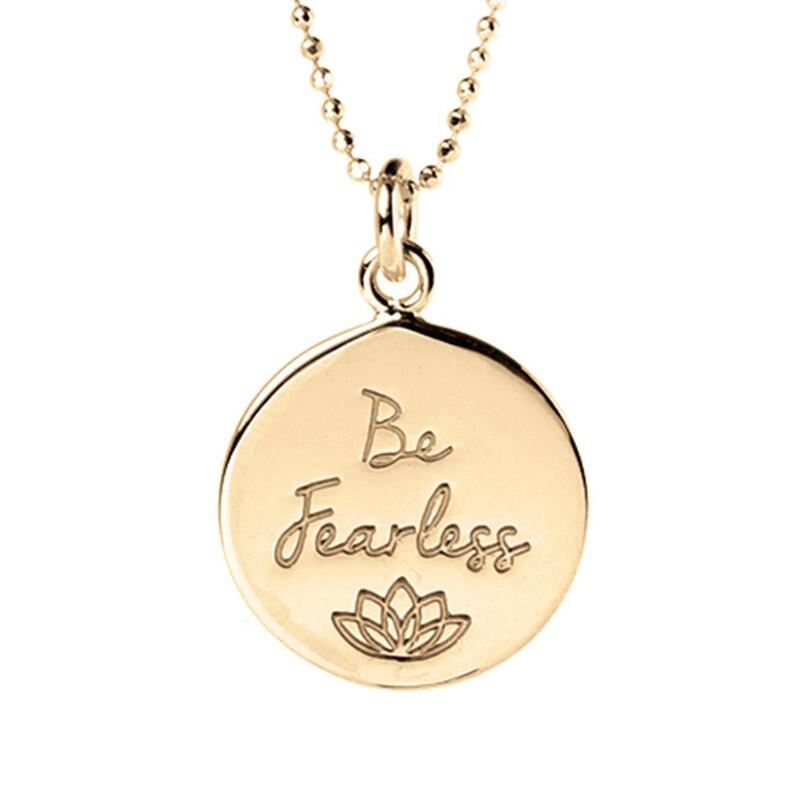 The perfect gift for a friend or your daughter, who may be moving away or taking on a new challenge, or for yourself, when you simply need a daily reminder not to be fearful of anything that life throws at you.